It’s helpful to realize that all methods are safe and effective when properly performed and matched to your unique child and family! Give your plan 21 days and remember what normal learning and progress really looks like. Nobody has perfect sleep cycles all the time. Be patient. Be a sure, steady place for your little one. 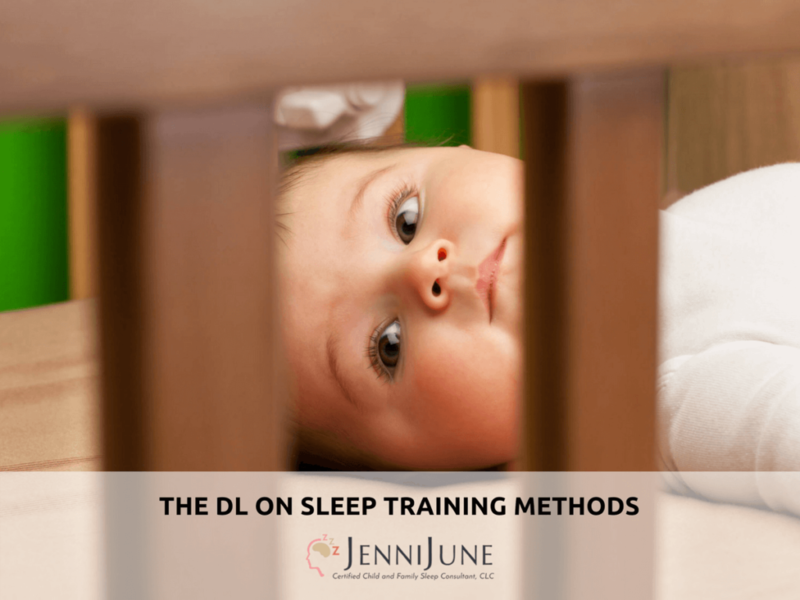 My sleep training tips were referenced in a Mom.Me blog! 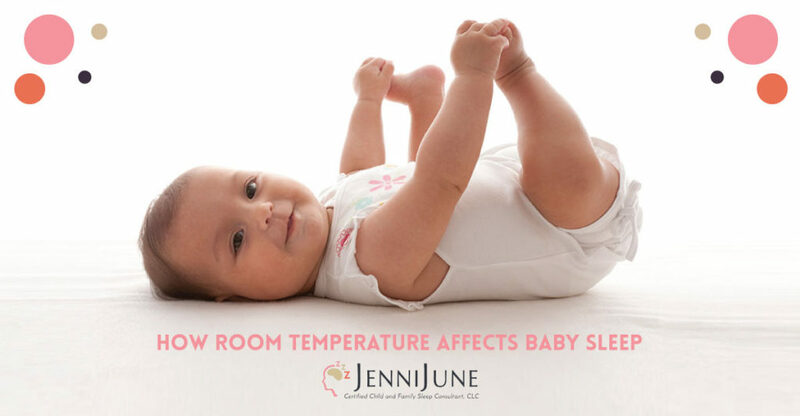 Of all of the detailed recommendations I provide my families for improving the quality of their infant’s sleep habits, health, and safety, the easiest adjustment with instant improvement is the one that surprises them the most: lowering the temperature of the sleep environment and improving air circulation around their child. 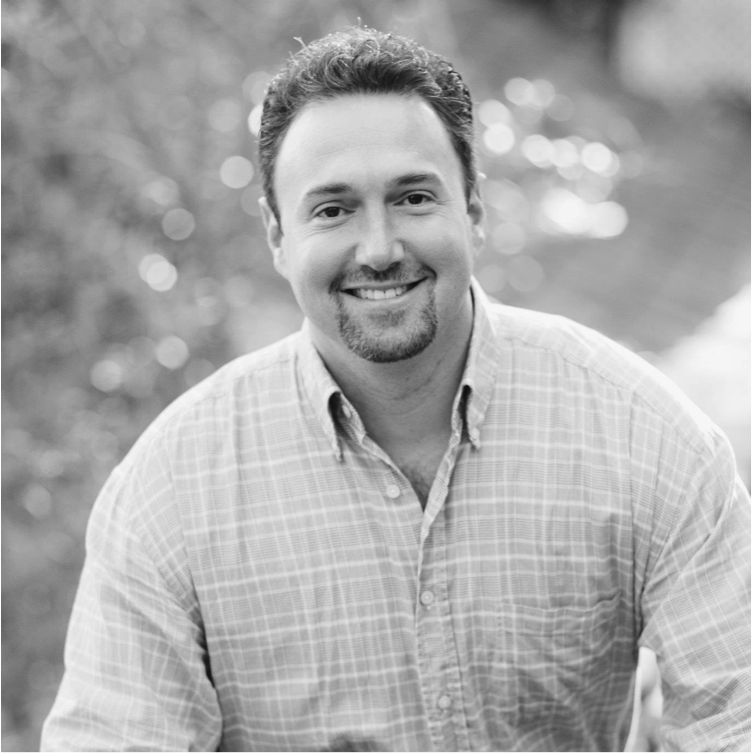 Introducing, Dr. Lawrence Kagan,MD, FAAP Kagan is a UCLA honors graduate, with a Bachelors of Science degree in Biochemistry. He received his medical training at USC Keck School of Medicine, and completed his internship and residency in Pediatrics at Children’s Hospital Los Angeles. Room Share with Baby and STILL Sleep Great! 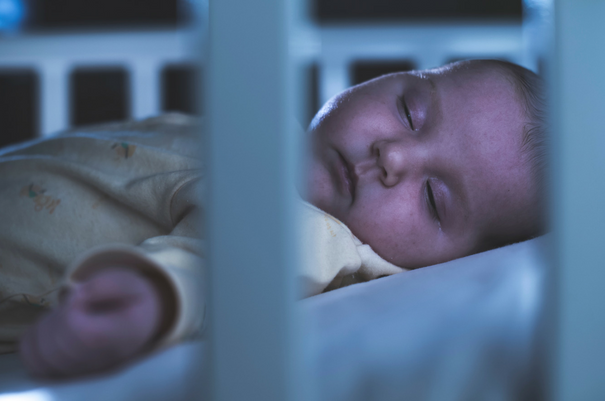 The most notable upgrade to this well-regarded list of SIDS prevention and safe-sleep recommendations is the call to “room share” (not bed share) with baby at least until they’re 6 months old (but optimally until 12 months old). 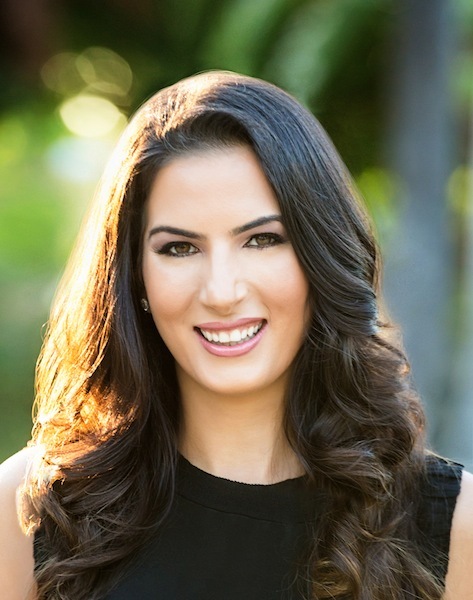 Introducing, pediatrician, Dr. Michelle Yasharpour She is not just the most amazing moderator of the best private mommy facebook group (LA Mommies) in all of California, she is one of the most highly regarded board certified, PEDIATRIC and Adult Allergy, Asthma Immunology Specialists in Los Angeles! Her practice is located on South Beverly Drive, between Pico and Olympic. And, you should see the long list of incredible reviews about her work! Transitioning your baby from a bassinet to a regular crib is actually a bigger deal than most parents realize. It’s important to both your child’s safety and how well they sleep in the future! 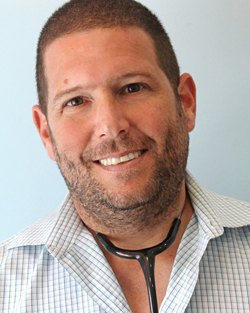 Pediatrician of the Month – Guy Efron M.D. Introducing, pediatrician, Guy Efron M.D., F.A.A.P. How can I NOT bestow ‘pediatrician of the month’ this beloved Beverly Hills pediatrician? He is one of the all time favorites mentioned on all of the Los Angeles “mommy” Facebook groups! 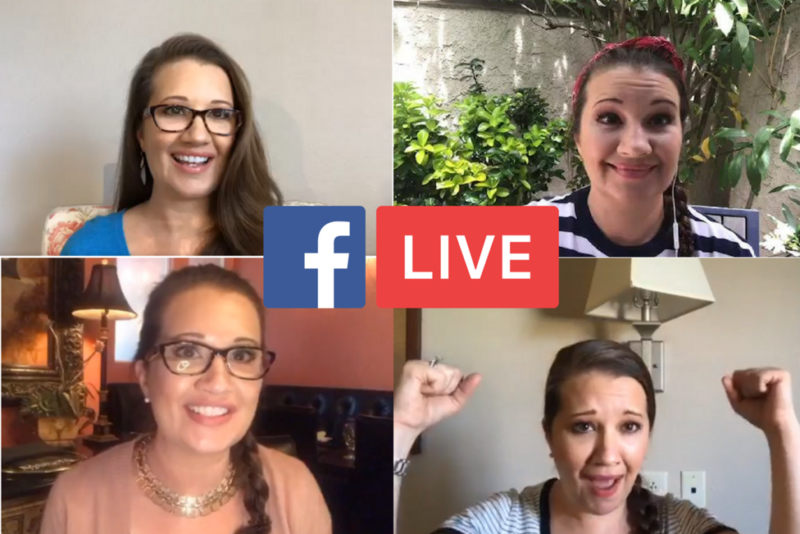 Hot Topics and Expert Sleep Help on FB LIVE! 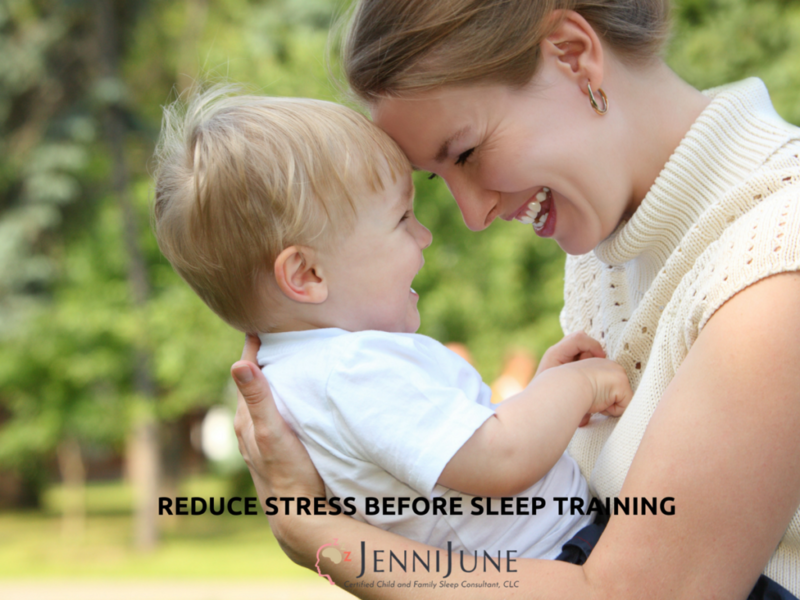 Give your family a jump start to a healthy life with Jenni June's 4 Pillars of Sleep Hygiene sleep training & wellsleep rooted in emotional health, a nurturing environment, and sleep science foundations. 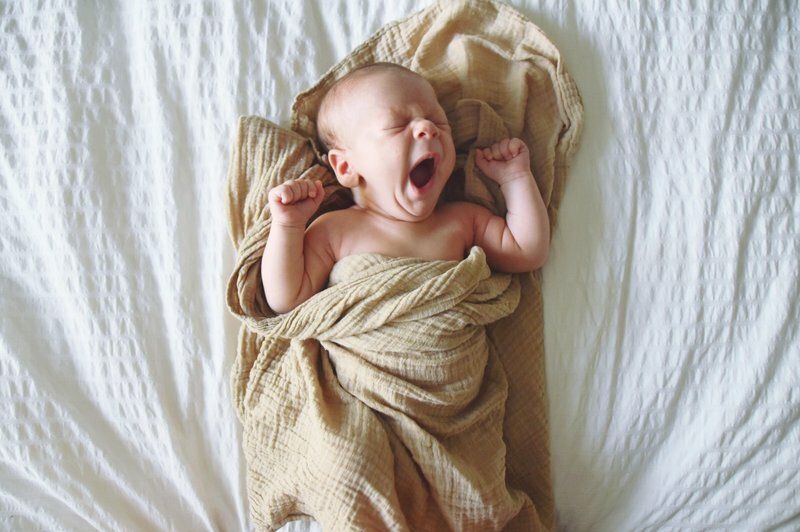 Today's most popular sleep consultants are misleading you about sleep training. Enter to WIN a copy of Randi Zuckerberg’s book "Pick Three: You Can Have It All (Just Not Every Day)" featuring an exclusive interview with Jenni June on her #4PillarsOfSleepHygiene.